1 YRS Yangzhou Dadong International Business Co., Ltd.
2 YRS Xiamen Fengway Imp. & Exp. 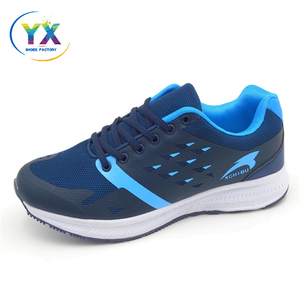 Co., Ltd.
4 YRS Jinjiang Xingbao Footwear Co., Ltd.
men's bowling member shoes 1)split leather, comfortable feelings; 2)all size is avaiable,adults size and kid size; 3)supply OEM , put customer's logo on the shoes; 4) time delivery, could arrange production once get order. ) or sea-shipment; 2)support mixed order and drop shipment; 3)supply the best the after-sales service , accept return the goods if they are in good condition within a certain period. Our company have 13years experience, please feel free to cotact me for more details! -Brand new with good appearance, safely cling to your foot . 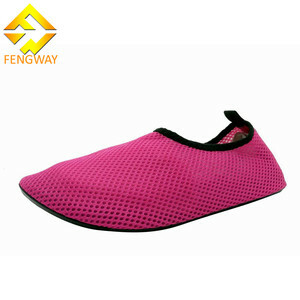 -Brand new with good appearance, safely cling to your foot. - waterproof , fit for for sport/gym/running/ e xercise wear ect . We have our own shoe making factory which locate in Chongqing wushan. 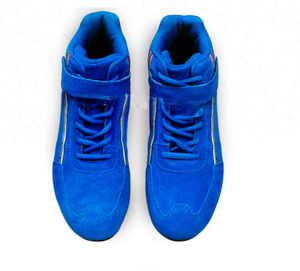 We also have joint venture shoe make factories besides our own factory, our production capacity is 15000prs per day. Our company aim is good service to customer, we both grow up together. Our Advantages: We promise to solve probelms that may occur in 48 hours. We accept OEM&ODM, Designsketch will be sent to you in 1-2 hours. We appreciate long-term business relationships with our customers. 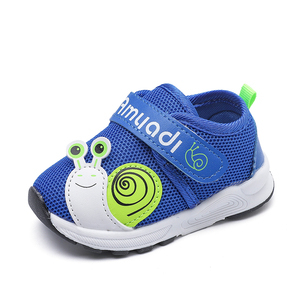 4 YRS Shenzhen Sico Yingda Tech Co., Ltd.
4 YRS Quanzhou DaQuan Shoes Co., Ltd.
5 YRS Yiwu Xiangguan Children Products Co., Ltd.
Alibaba.com offers 8,138 first shoe products. About 4% of these are genuine leather shoes, 3% are children's casual shoes, and 1% are men's casual shoes. 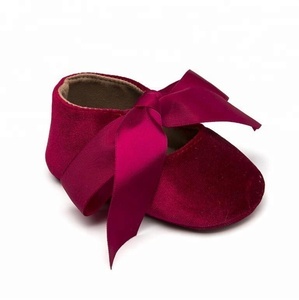 A wide variety of first shoe options are available to you, such as leather, polyester / cotton, and canvas. You can also choose from split, casual shoes, and slipper. As well as from free samples, paid samples. 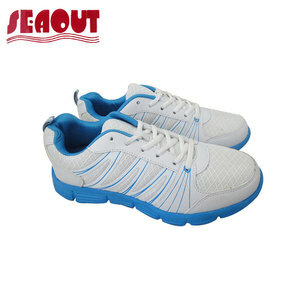 There are 8,138 first shoe suppliers, mainly located in Asia. 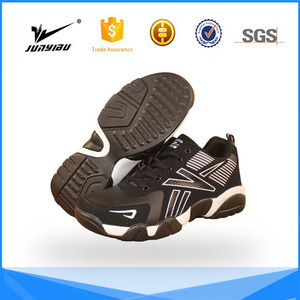 The top supplying country is China (Mainland), which supply 100% of first shoe respectively. 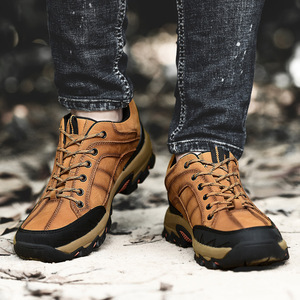 First shoe products are most popular in North America, Western Europe, and South America. You can ensure product safety by selecting from certified suppliers, including 512 with ISO9001, 244 with Other, and 146 with BSCI certification.